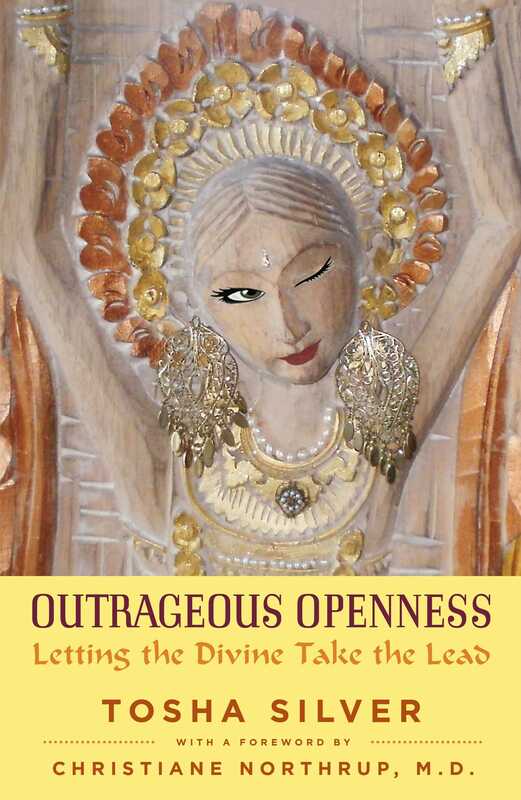 Outrageous Openness Chapter One SEEING THE WORLD AS YOU R U My Mother? Don’t drink at the water’s edge, throw yourself in. Become the water. Only then will your thirst be quenched. Years ago I became fascinated by an adorable book called Are You My Mother?, the tale of a baby bird searching the world for its home. I wasn’t exactly part of its target audience of teething toddlers. But because I live at the mercy of an endlessly metaphorical mind, the book held an unexpected appeal. As a lover of the Divine Feminine, I read it as a story of the Goddess glimmering in everything. Whether it’s Guadalupe, Durga, Lakshmi, Quan Yin, or what in India would be known reverently as the Shakti, I can’t help but love the Mother. Yet some part of us knows that no person or place in this galaxy of impermanence can ever fully give that refuge. Everything comes and goes, even that which feels the most familiar. All eventually melts back into the ocean of existence like the iridescent multicolored sands of mandalas. Amidst this endless phantasmagoria of change, it’s possible to learn to rest upon the Divine like a life raft in deep water. From the One all things emanate; to the One all things return. Rather than cling to each individual illusion of safety, the mind can learn to find the Divine and Her protection in every situation. It’s tempting to try to make a particular job, livelihood, or relationship our salvation. Then we quickly become the slave of whatever we grip the most. But when you make the Divine your Source, you move through life with an ease and lightness, with an open hand. You allow whatever wishes to come, come. And whatever wishes to go, go. Every gain, and loss, has an odd kind of Providence. So everything and everyone can indeed become . . . your Mother. "One of the best books we've ever read! My wife Hollie and I are huge fans of Tosha Silver. 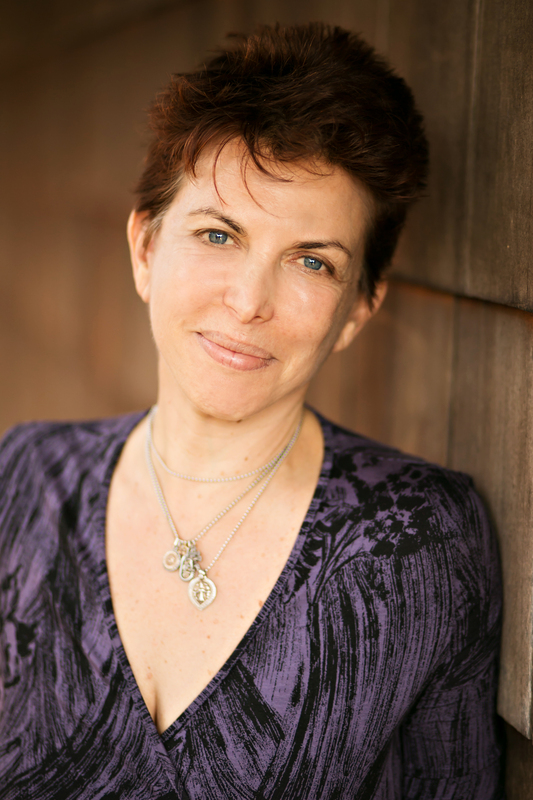 She delivers inspiration on every page!"